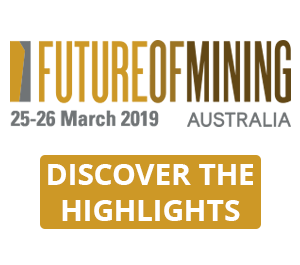 This new generation of dust monitoring is designed to significantly improve the accuracy of data being collected, and therefore workforce safety in hazardous environments. 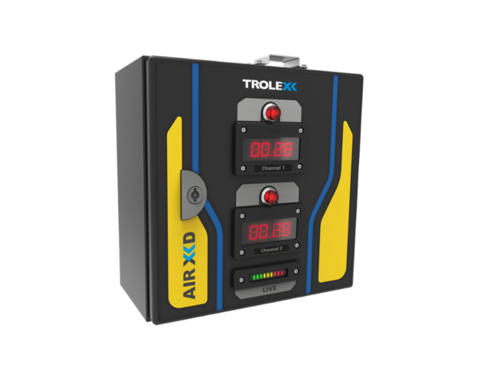 Trolex stated that unlike existing dust monitors on the market, which can only be set to measure one particulate size at a time, the Air XD uses highly advanced particulate sensor laser technology to monitor multiple sizes of dust at once - in real time. Glyn Jones, group CEO of Trolex, said: "The monitoring of hazardous particles in the workplace is mostly self-regulated with reports being submitted to the [UK] Health and Safety Executive on an intermittent basis. The real risk lies in the fact that those responsible for monitoring hazardous environments don't have access to real-time accurate information. 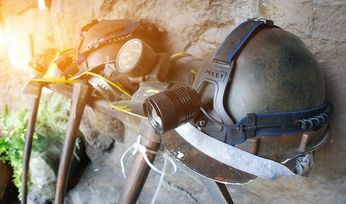 This vulnerability in the data potentially leaves workers exposed to hazardous particles that can cause illness later in life. In some cases, even death." 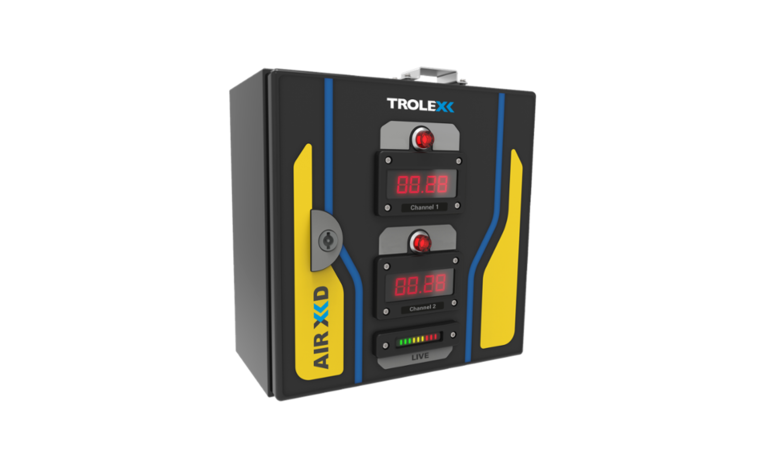 The Trolex Air XD can provide organisations with a level of hazardous particle detail that the company claimed has never been seen before in the industry. 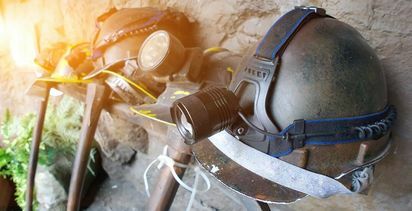 These accurate dust and particulate monitors can provide organisations with the data they need to reduce the number of deaths and diseases related to dust inhalation in the workplace. 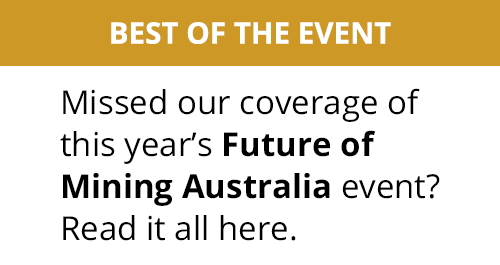 Jones continued: "The Air X series will provide industrial organisations with a far better understanding of what is going on in their work environments. For the first time they can use live, accurate data to ensure safety standards remain at the highest levels at all times."